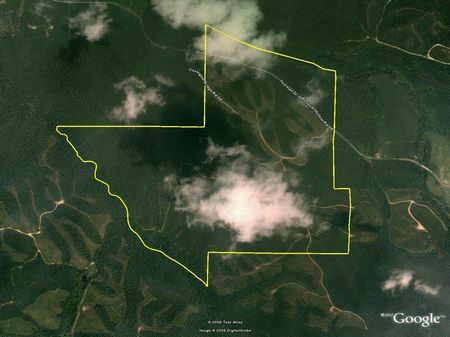 Roland Hayes Tract is located in Gordon County approximately five miles SW of Calhoun. 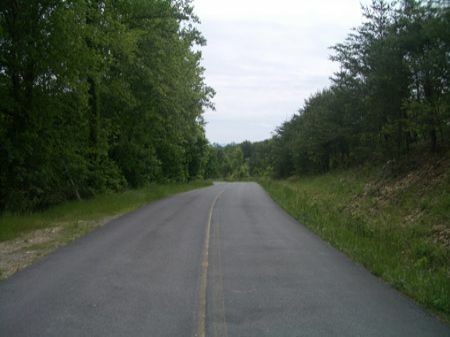 There is frontage on Roland Hayes Parkway. 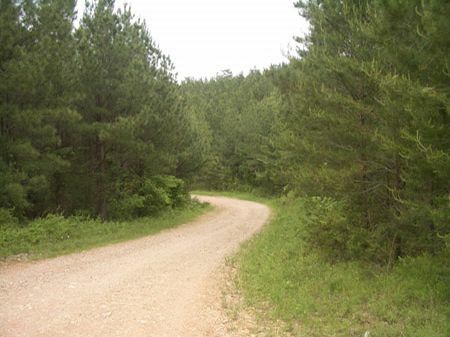 Excellent internal gravel roads allow for easy access throughout. 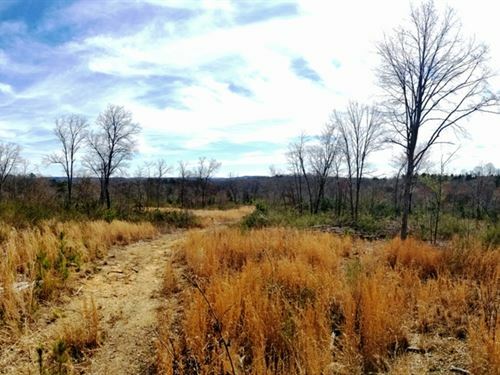 There are beautiful mountain views at the highest points of the property. 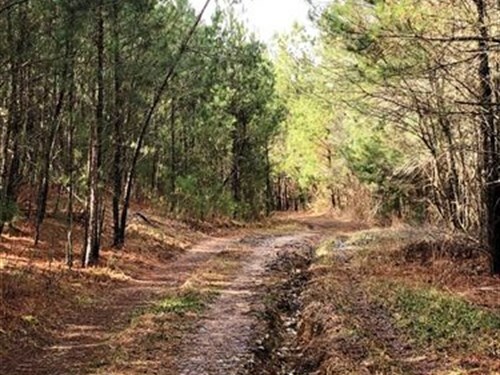 Tract 9601 is a great recreation tract in southwestern Gordon County between Calhoun and Rome, GA. Tract consists of professionally managed pine plantation and Bottomland Hardwood. 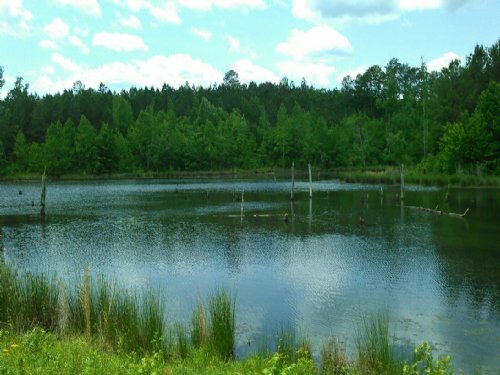 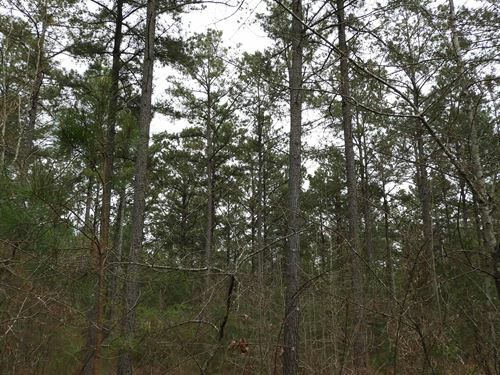 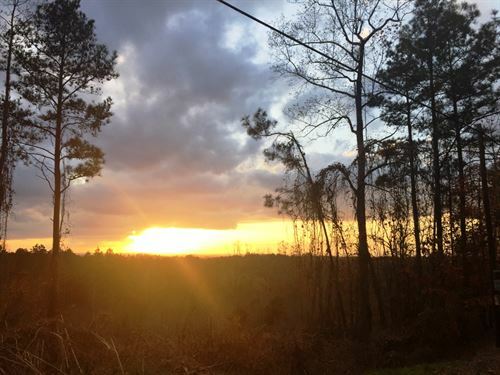 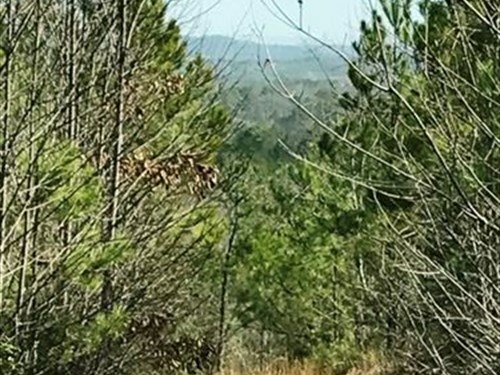 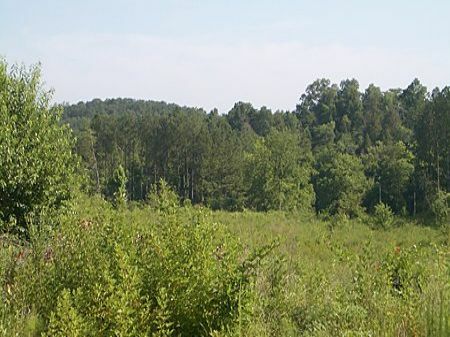 Tract 9598 is a great recreation tract in southwestern Bartow County, GA, between Calhoun and Rome, GA. Tract consists of professionally managed mature pine plantation and mature bottomland hardwood. 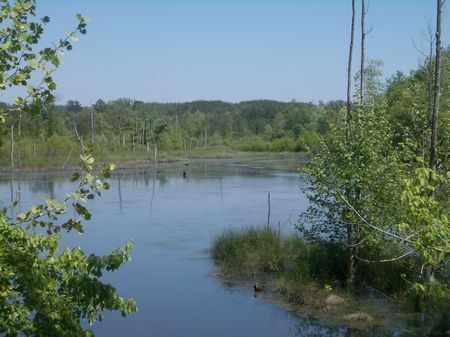 Tract has a large beaver pond. 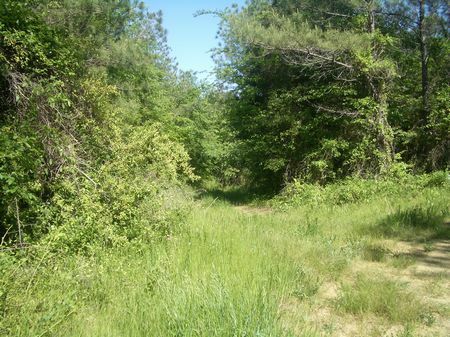 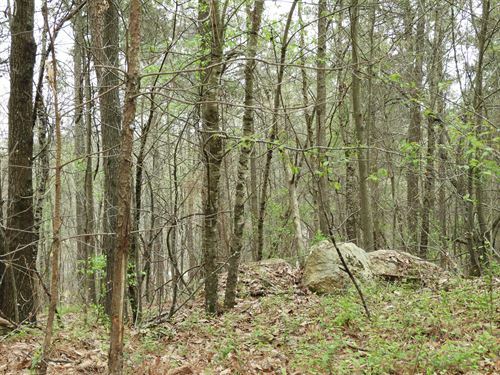 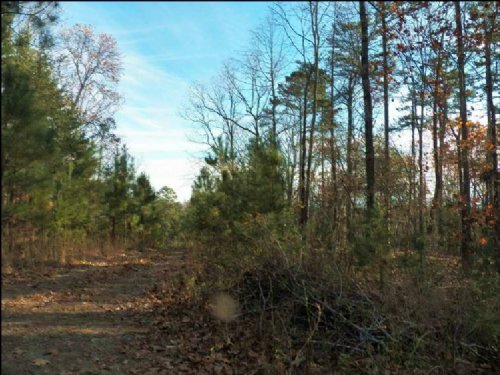 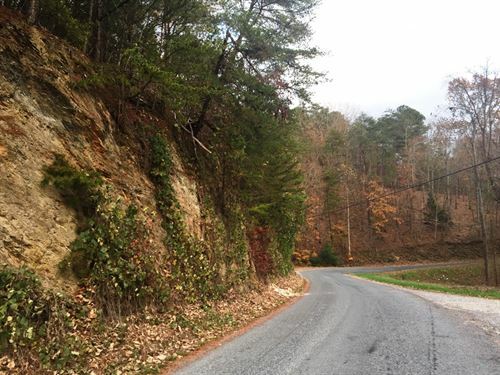 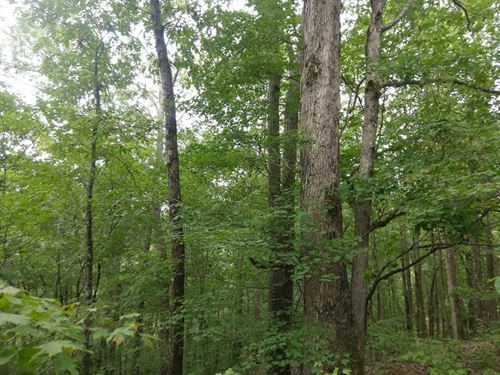 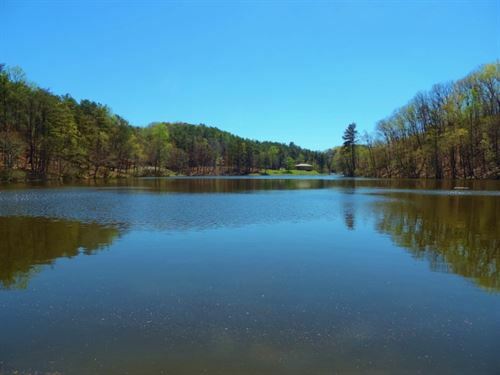 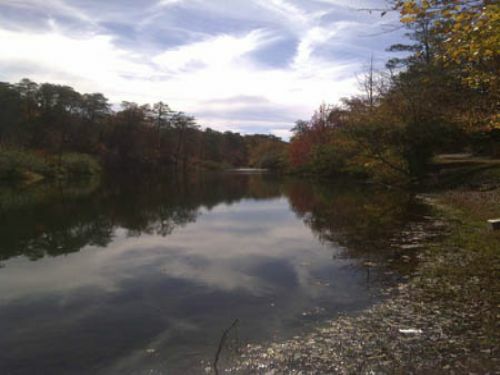 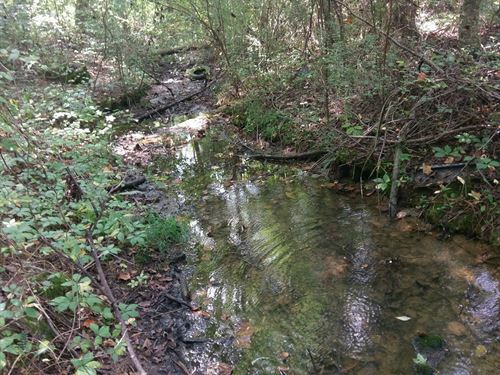 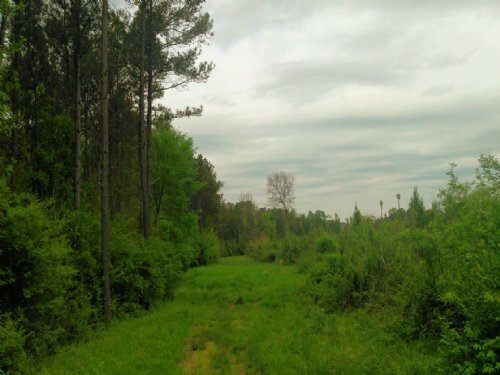 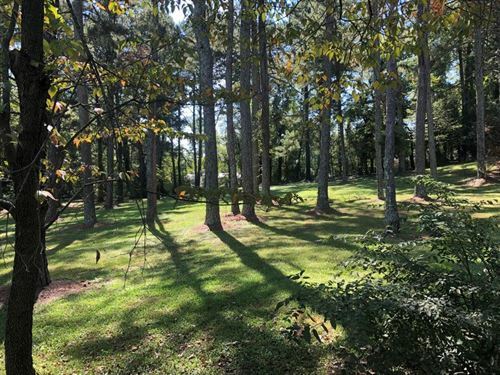 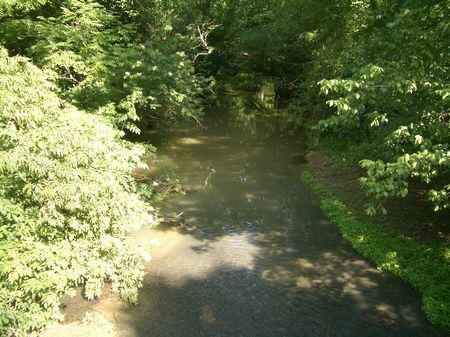 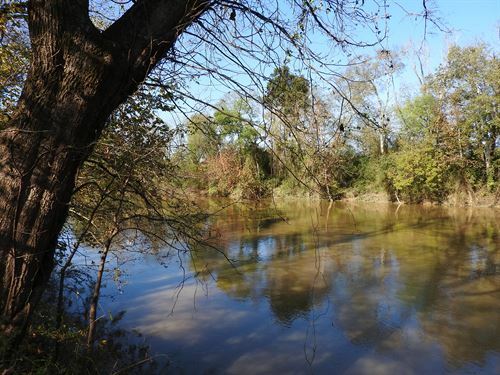 This 147.47 acre tract is located is just outside of Calhoun, GA. 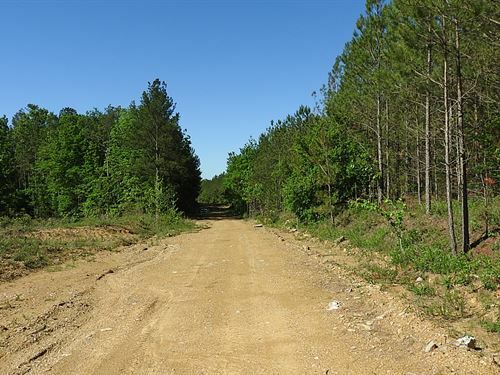 Excellent investment opportunity, loaded with Pine Sawtimber, less than 3 miles from I-75. 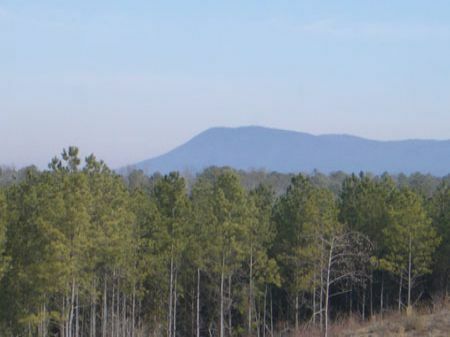 Within one hour of Atlanta and Chattanooga.